Lava is throwing advertisement a lot nowadays on TV. Where MS Dhoni Said take Lava Z series challenge if you don’t like the phone get your money back in 30 Days is it true let’s find out and how Lava Z60 perform as per the Price. 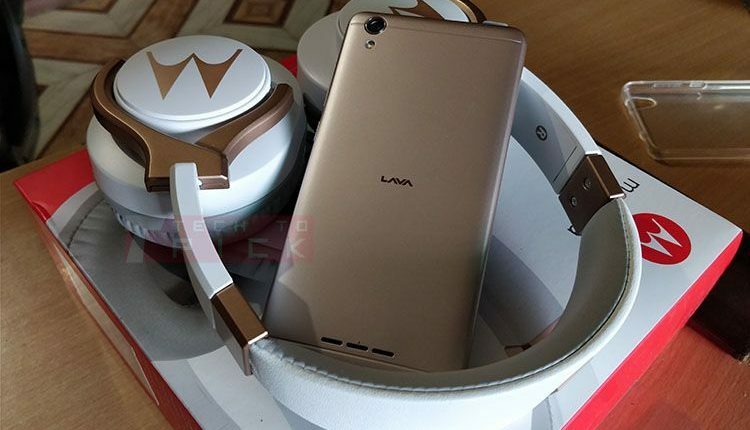 Lava Z60 smartphone was launched in September 2017. The phone comes with a 5.00-inch touchscreen display Lava Z60 price in India starts from Rs. 5,499. 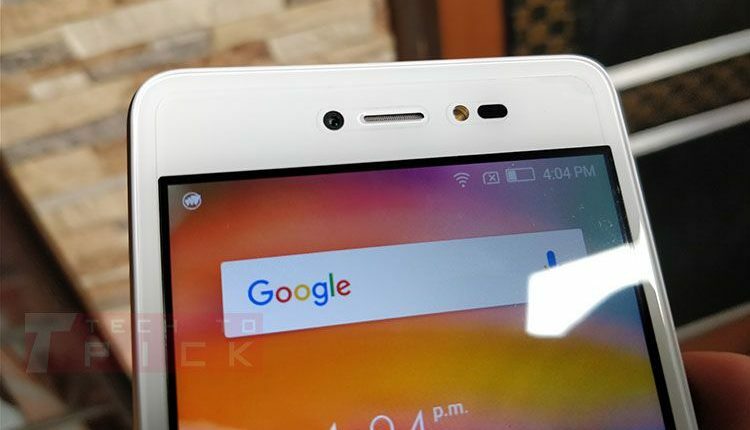 Build Quality if Lava Z60 is very decent there is no metal or aluminum used by the company in this phone build. This Phone is Fully made of Plastic But Plastic quality is good but not very good. This phone comes with Free screen guard and Case for extra protection. This is a Budget smartphone and the performance you get from a phone like this is Pretty average don’t expect much But if you are a normal smartphone user who uses his phone for web browsing and for some other work then it’s OK. But if you try to do multitasking and gaming this smartphone let you down. The camera on Lava Z60 is average but this phone has some really good features like you can apply lots of filers and face effects which are included in the camera app. At this Price point, Lava Z60 is the only phone which offers depth offer with Both Rear and Selfie Camera with Software. So, If you want that just go for Lava Z60. With this smartphone on normal usage, you will easily get 1-day battery life with 4 hours screen on time and smartphone takes almost 3 hours to charge fully from 5% to 100%. Here is a big disappointment the display on this Smartphone is 480P which is OK as per the price but if they can provide HD Display then this phone become much better. But Display is good for Indoor and in Outdoors it really hard to see anything on this phone. + Depth Effect with Both Camera. – Bokeh effect only work on humans. Overall Lava Z60 is a good Package if you are not crazy about specifications and want a phone which doesn’t heat up then Z60 is a great Option. If you have any question or Query do drop in the comments section below and please share this article with your friends and family and Follow us on Facebook and Twitter for latest updates. If you are not a very heavy user and want a smartphone with bokeh effect then Lava Z60 is a great option. Good Battery life & Build.